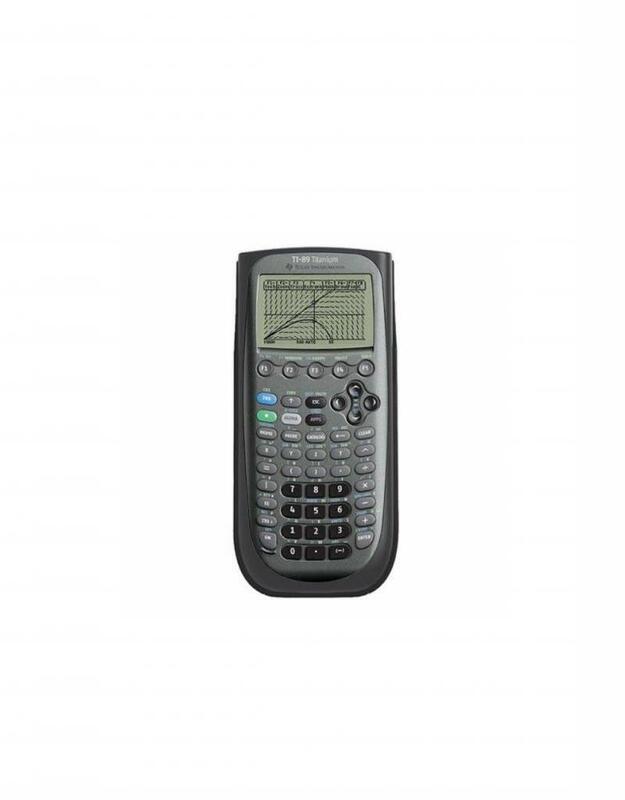 This versatile graphing calculator features advanced functionality and 3-D graphing that makes problem-solving for AP, advanced mathematics and engineering courses easier. 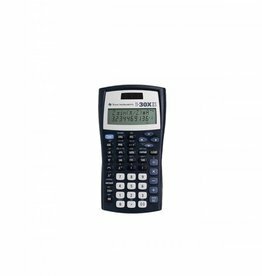 Built-in Computer Algebra System (CAS) allows you to explore and manipulate mathematical expressions in symbolic form. 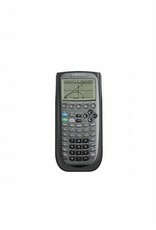 Features sixteen preloaded Graphing Calculator Software Applications (apps), including EE*Pro®, CellSheet™ and NoteFolio™. Comes with built-in USB port and cable.